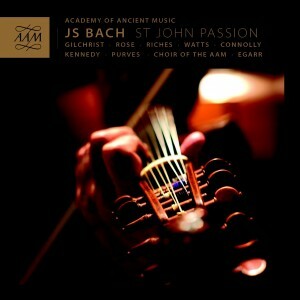 St Matthew Passion CD is a hit! 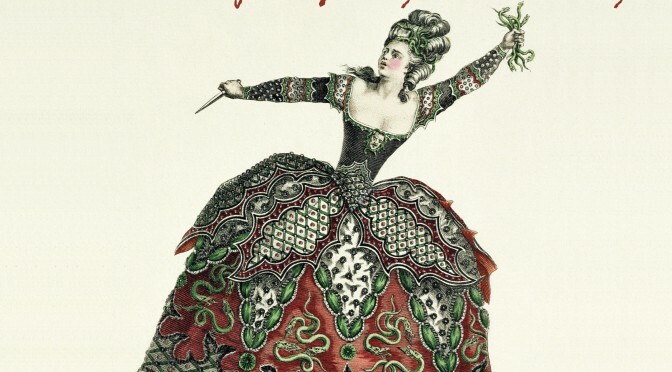 “What essentially transpires is the billowing theatricality of a 17th century oratorio, encouraged by the use of Bach’s initial and rather more austere version of 1727, a text still to be given its final polish and yet exploited fully by Richard Egarr to encourage his singers to ‘enact’ emotions freely from within the heart of the imagery . . .
“If some of the numbers alight a touch breathlessly on a conceit of disquieting urgency, then the considered placement of the narrative falls to the unassuming and unforced Evangelist of James Gilchrist; his is a supremely courageous and intelligent reading whose interaction with the human volatility of Matthew Rose’s Jesus is profoundly affecting . 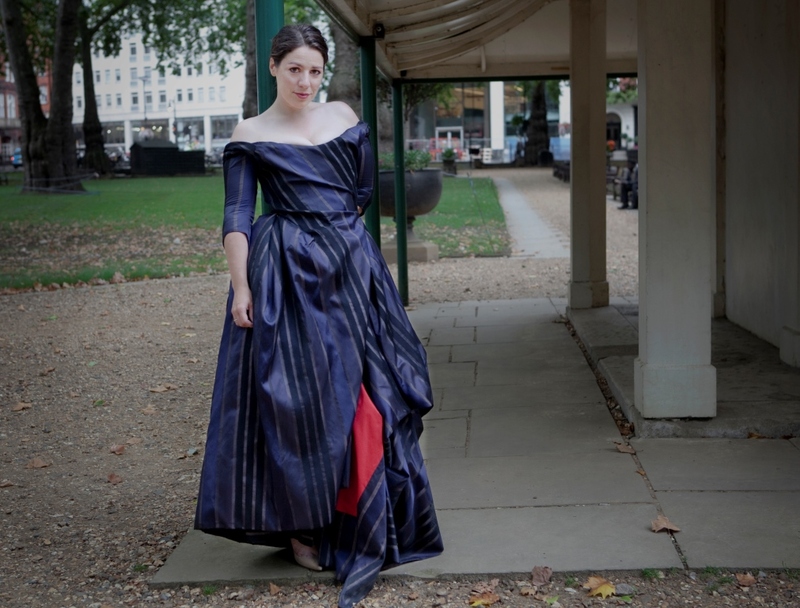 . .
“The outstanding Elizabeth Watts and Sarah Connolly have their bigger moments (the latter’s ‘Erbarme dich’ is simply unmissable) but this [‘So ist mein Jesus nun gefangen’] is a Gordian knot as yet untied for mankind and its effect is as breathtaking as Fritz Lehmann’s revelatory reading . 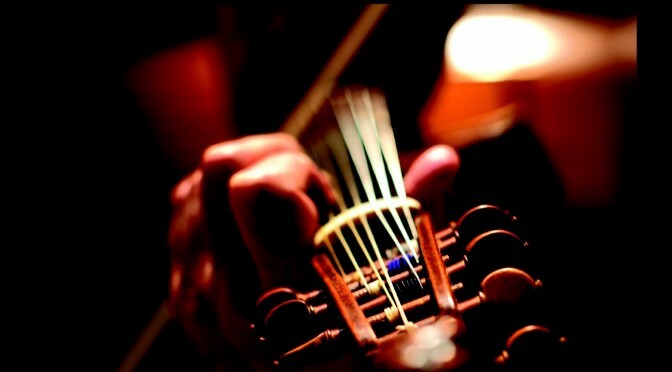 . . Bach’s later appoggiaturas may not have been a good idea on this evidence . 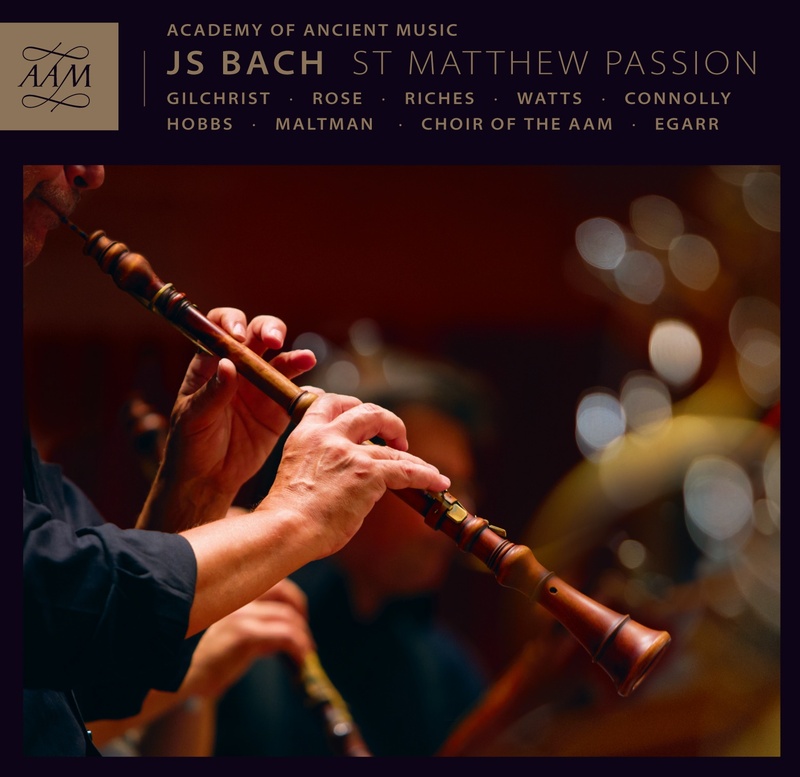 . .
“For many serious music-lovers, listening to the St Matthew Passion at Easter is as vital as hearing Handel’s Messiah at Christmas. 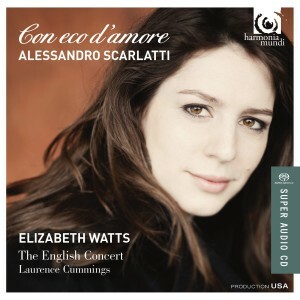 “There were two packed performances in London last weekend, at the Royal Festival Hall and at the Barbican, the latter featuring the Academy of Ancient Music under Richard Egarr, whose new own-label recording really hits the spot for me. This is also an opportunity to wave the flag, because every one of a distinguished roster of soloists is British, led by James Gilchrist’s eloquent Evangelist. 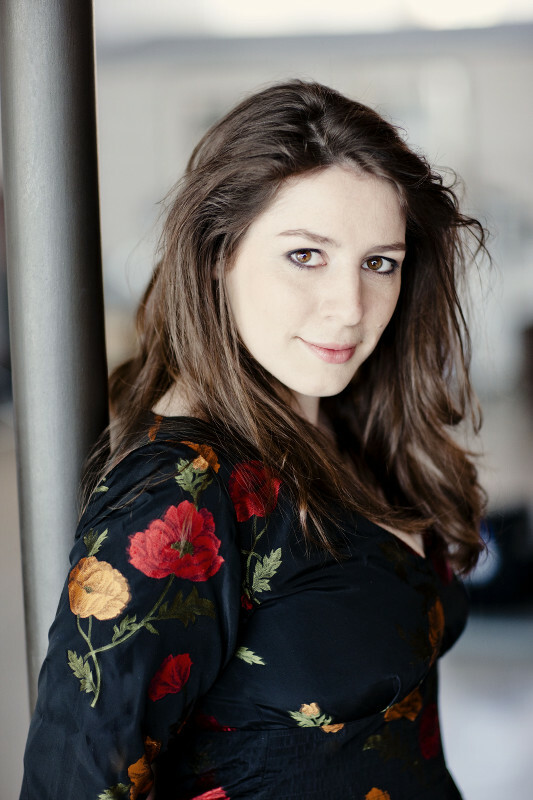 “Matthew Rose is an imposing Jesus, and the arias at the heart of the work, which offer a deeply moving commentary on the Gospel, are exceptionally well sung by soprano Elizabeth Watts, alto Sarah Connolly, tenor Thomas Hobbs and bass Christopher Maltman. Egarr, both as harpsichordist and conductor, is the presiding genius here, presenting Bach’s original thoughts, as given in Leipzig on Good Friday 1727, rather than the 1736 revision normally performed. The 1736 version is more imposing, but the 1727 score has a touching simplicity. Its smaller scale brings spiritual benefits, for instance in the final bass aria, about Simon of Cyrene carrying the cross. Here Christopher Maltman is accompanied by a gentle lute rather than, as in the 1736 edition, a gruff viola da gamba. 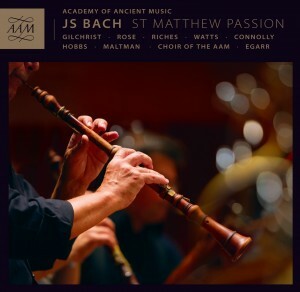 Following hot on the heels on the release of Elizabeth’s St Matthew Passion with the Academy of Ancient Music, two further CDs featuring Elizabeth will shortly be released. 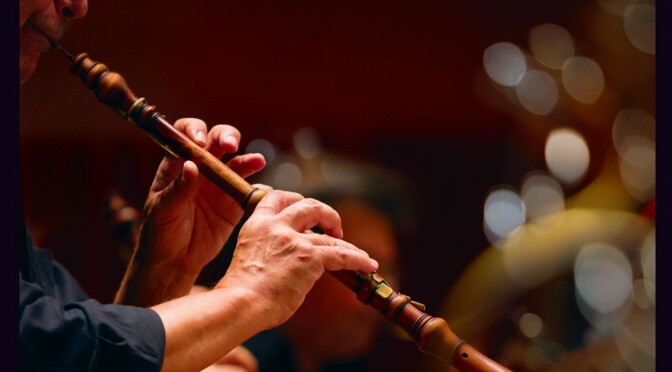 Mahler’s 4th Symphony with the Netherlands Philharmonic Orchestra and will be released in May and a disc of Mozart arias with the Scottish Chamber orchestra in June. 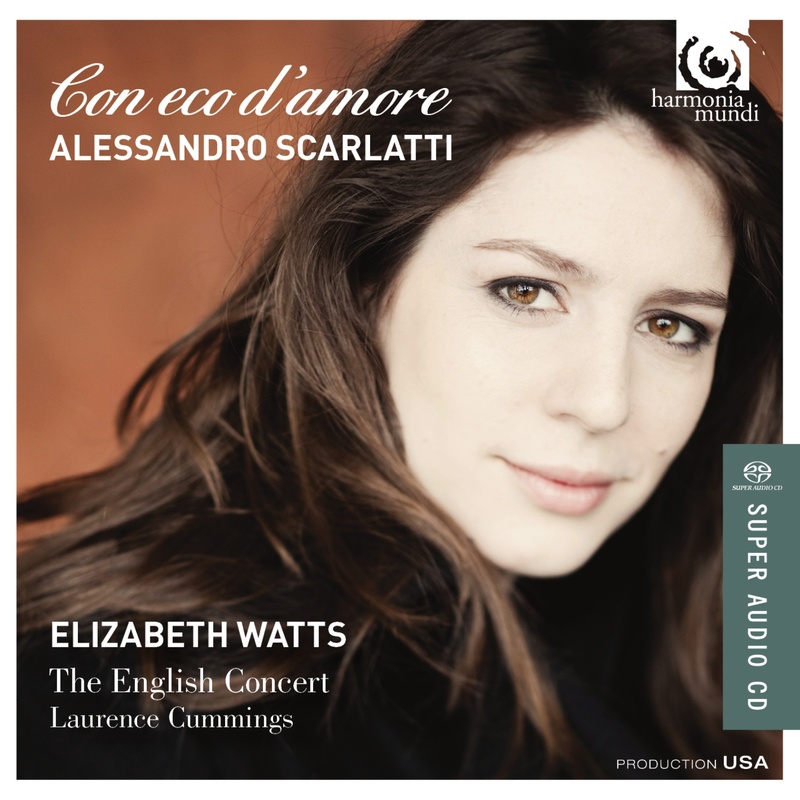 This will be a bumper year for recordings of Elizabeth with her disc of arias by Alessandro Scarlatti scheduled for release in October.